Not only UNWTO Secretary-General Zurab knows that sports is one of the best promotions for tourism. Zurab appointed football stars as tourism ambassadors. The travel and tourism industry in Croatia is experiencing a boom and a 300% increase in online travel searches, thanks to the recent World Cub and the countries participating in Russia. A boom in tourism is credited due to the incredible atmosphere that spread across the entire country during the World Cup in Russia. A rush in tourism is felt all over Croatia, but also in France, in the U.K. and Russia.Croatia’s tourism board is concentrating on the World Cub when promoting the country for tourists, and it’s working. Croatia’s Tourism products include enogastronomy to nautical and active tourism and the use of Croatian athletes as Ambassadors of Croatian Tourism together with the new slogan “Croatia, full of excellent players.” This slogan was launched during World Cub in Russia. Sports means friendship. French tourists are up 10 per cent from last year and flood to Zagreb, Slavonia, Istria, or Kvarner. New direct air service from France to Croatia makes this easier. SETO French Travel Association recorded a 21% increase in summer reservations for Croatia compared to 2017. 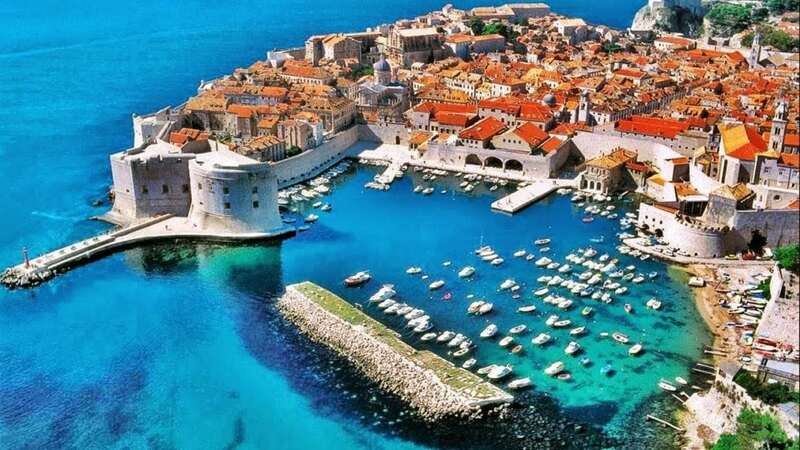 French tourists are joined by Russian visitors, also up 20%, and their foes, the Americans are also increasing due to good publicity and awareness of Croatia. 25% increase among U.S. visitors is good news.